Providence Cancer Center, 4805 NE Glisan St. Screening in ENT office by physician and PA. 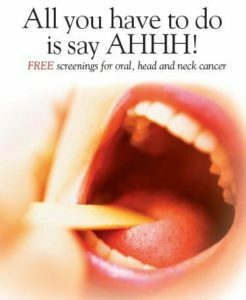 This annual head and neck free screening with media coverage. Otolaryngologist and maxillofacial surgeon are able to provide free screening to individuals that are interested in being checked. Information will also be provided to the public about signs and symptoms of head and neck cancer, risk factors, and possible treatment. Besplatni pregledi specijalista otorinolaringologije i. Screening is looking for cancer before a person without medical training may realize there are symptoms. This can help find cancer at an early stage. When abnormal tissue or cancer is found early, it may be easier to treat. By the time symptoms appear, cancer may have become more advanced. 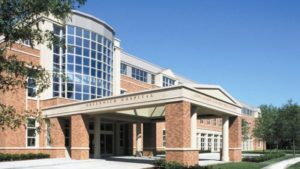 At Stillwater Medical Center we.